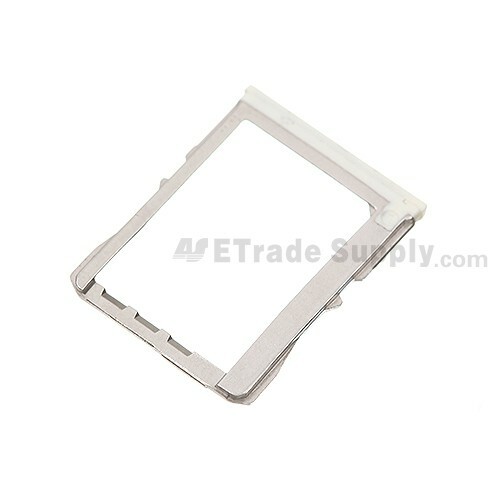 This product is compatible with the HTC One, it can replace your broken, damaged SIM Card Tray Holder Replacement. Besides, it is quite easy to install(Installation guide not included, please search for guides online or use some technician service. We'll not be responsible for any damage of your device due to improper installation.) Apart From these, all Products of Etrade Supply is double checked before delivery and shipped in protected condition. Also please understand that repair requires skills and physical damage of the product does not be included in warranty. 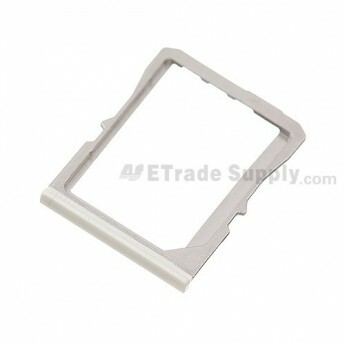 ETrade Supply provides OEM Brand New HTC One SIM Card Tray with high-quality and reasonable price. As the first enterprise of the electronics parts service industry to get the ISO9001 certificated QC of quality system, ETrade Supply conducts strict visual inspection and functionality test for each HTC One SIM Card Tray before package and transportation. 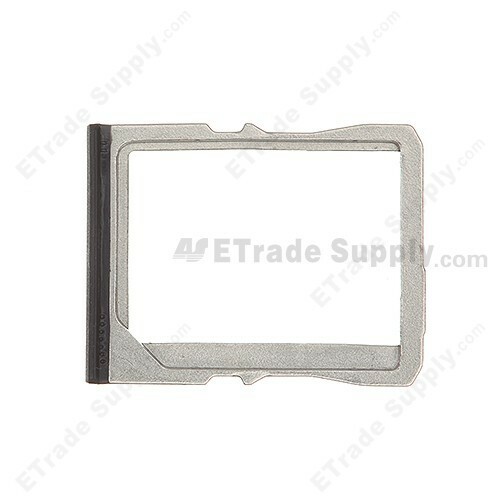 We also invent our own super-protective packaging method to give the maximum protection to the HTC One SIM Card Tray. Therefore, please rest assured that our product quality is guaranteed. 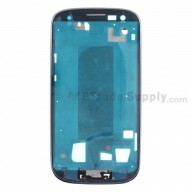 Besides, ETrade Supply also supplies other related replacement parts, such as OEM HTC One Front Housing.